Tues. Aug. 27, 2013: Slide Show / Reading / Presentation. 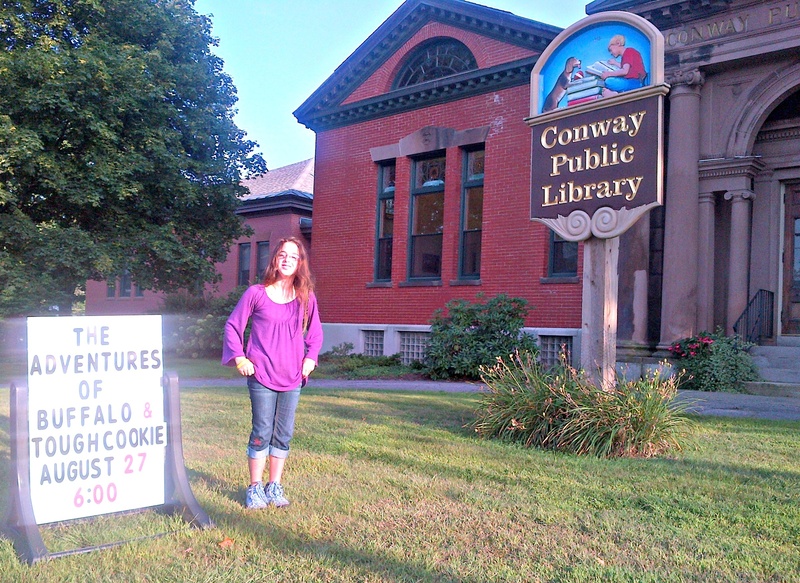 Conway Public Library, 15 E. Main Street, Conway, NH. 6-7:30pm. Stop by beautiful Conway Library for a slide show and talk about the wonderful 52 With a View! Free and open to the public! Wed. Aug. 28, 2013: Slide Show / Reading / Presentation. 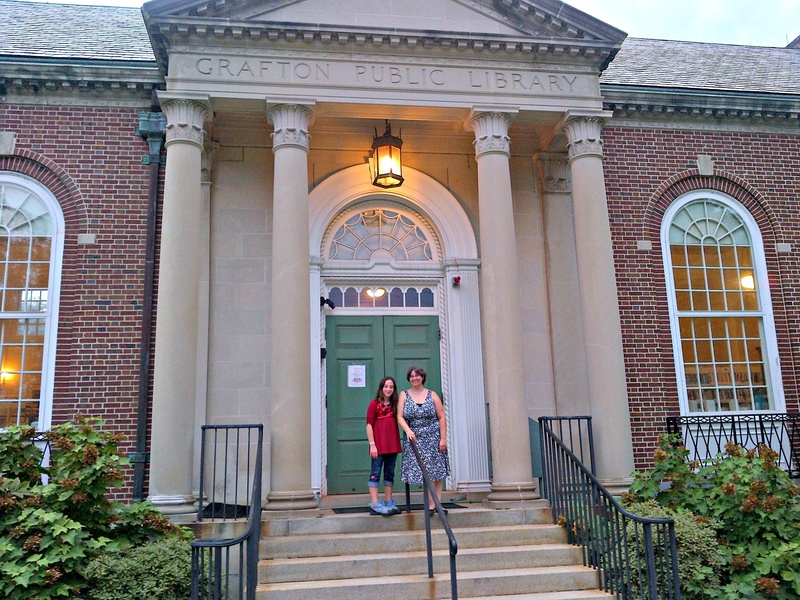 Grafton Public Library, 35 Grafton Common, Grafton, MA. 7-8:30pm. Our first booked excursion into Mass. will take us to the lovely Grafton Public Library where we’ll have a slide show, reading and book signing. We’ll raffle a book away as well! Free. Find the slug, and win! As some of you who have been following this blog for a while know, slugs are one of our favorite creatures! So, to celebrate our 500th Facebook fan, we’re having a contest all this week and giving away some cool prizes; water bottles, t-shirts, carabiners and a day pack! Here’s how it works. Someplace on this website, we’ve hidden a picture of a beautiful Leopard slug inside a post. It could be in any post, from the tabs above to the posts to the right. Each day for the next week, that slug will be someplace new! Go find it! Then, drop us an email at ifoundtheslug@gmail.com and let us know where it is that day. You will be entered to win that day’s prize. Good luck. GO FIND THAT SLUG! Welcome to all our new friends and fans, this has been a great month! Over at our Facebook page, we have almost hit a wonderful milestone, we’re nearly at 500 LIKES! Help us hit that number and we’ll celebrate by having a week’s worth of give-aways. Yup, you heard me right, a whole week! We have t-shirts, backpacks, water bottles and more that we are just aching to give away. So, if you are not yet a fan of ours on Facebook, go on over and maybe you can be #500! If you are already a fan, thank you and pass the word on to a friend, co-worker, family member or perfect stranger and tell ’em you want cool free stuff! 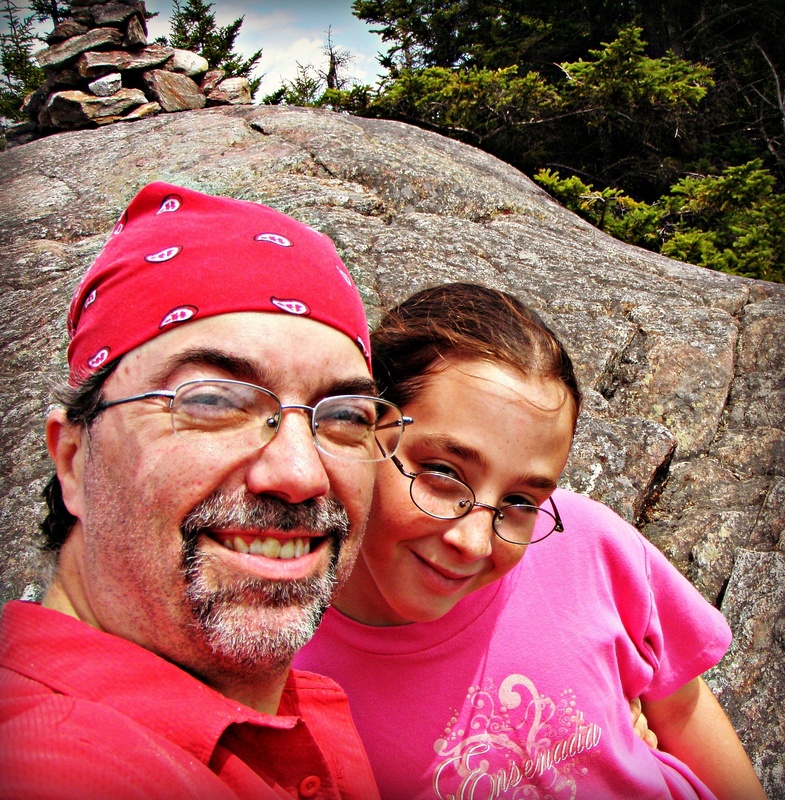 We’ll be chatting about hiking, mentoring and what’s our next adventure! And we’re sure the amazing Brady Carlson will make us sound very interesting! Can’t wait!